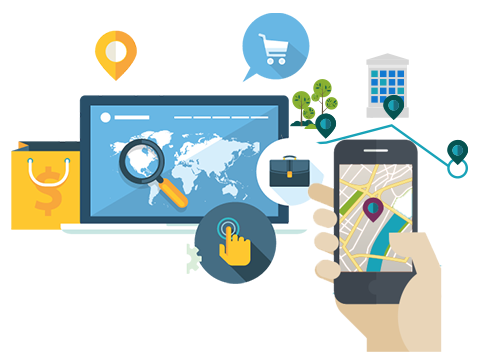 Our digital marketing strategies come together to offer a 360-degree approach to your campaign. 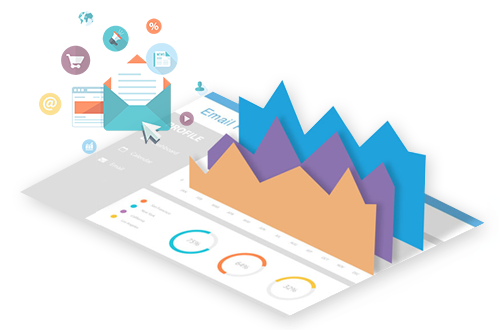 From our expert content marketing, to in depth site analysis, paired with analytics unmatched by any of our competitors, we provide your business with the best and most effective SEO campaign possible. SEO is a set of complex and continually evolving methods to maximize the visibility of your website to people when they're interested in your product or service and researching it on search engines. 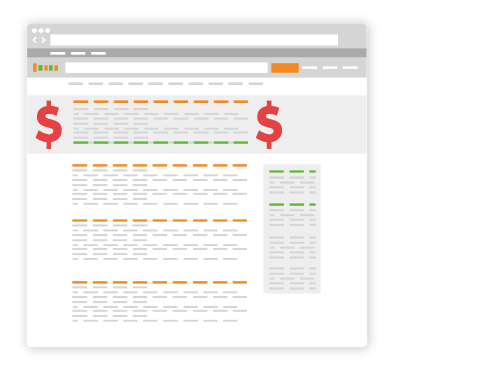 Paid search, or pay-per-click (PPC), is a method of targeting keywords and demographics for your website to appear in the sponsored listings section. Email campaigns are the most similar method of digital marketing to tradtional print campaigns, but provide powerful data for cost management and learning about your customers. 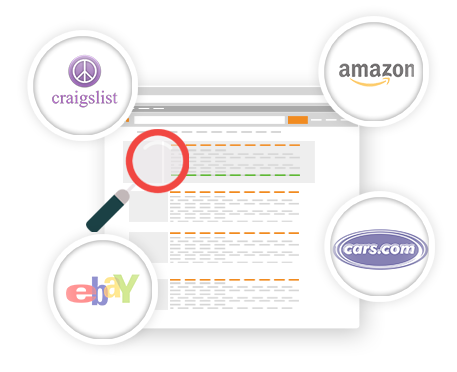 For certain industries, the use of portals such as eBay, Amazon, Craigslist, or Cars.com can help gain exposure on high traffic sites without costing you much. BeingSeen360 has a long history of pioneering SEO services. Since the popularization of search engines, we have studied their behaviors and developed proprietary techniques to achieve top rankings for our clients. Our goal is to promote relevance and achieve the specialized goals of our client’s businesses. When we make a new partnership, we begin with understanding your company and your goals. With a mutual understanding of where we would like to see yourself over the next 2 years, we develop an initial search engine optimization plan which may recommend other digital marketing techniques such a email campaigns, social media marketing, paid search, or portal marketing. Once we begin to deploy our plan, we continue to monitor your campaign, report on it's health, and make adjustments based on the data we begin to aggregate. 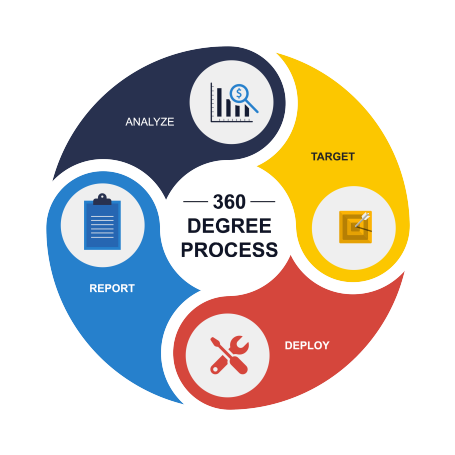 From there, we continue this cycle to further refine and optimize your digital marketing and search engine optimization campaigns. Over the past 10 years we've developed and refined our analytical reporting to be unlike anything else on the market. Our reports take days to process on servers hosting over 16,000 "clean" IP addresses because we care about collecting true and accurate data. Plenty of SEO firms will walk in your door and promise you an increase of a set amount of page hits per month because that's easy to do and costs them nearly nothing. Our sales focused approach ensures that the additional traffic we generate to your website will be genuinely interested customers, not fake bots. Our team has seen the rise and development of search engines first hand, from the beginnings of AltaVista to the current complexity of Google's algoithms, we've seen search engines grow and evolve, thus understanding what they look for and value. We are the organic search engine optimization experts. 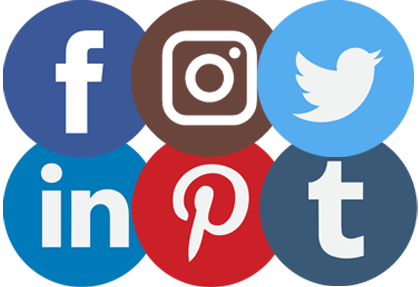 In addition to providing the best SEO, we provide full service digital marketing including email campaign, social media marketing, and portal marketing. How visible is your site is on the Search Engines? At Being Seen 360 we treat the SEO process like we're building a house. Copyright © Apps Communications, Inc. All rights reserved.